SAT042- Lift Going Up- Vinyl and Digital​!​! neur0dancer awesome track...slow slow quickquick slow Favorite track: Band of Gypsies. 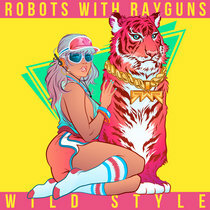 12"vinyl Release, full color Jacket!! Limited. No expense spared on this release with mastering by Complete and design by 310k in Amsterdam. Quality and value are the key words. Dont ever worry about "What happened to my digital files" when you own the vinyl as well. 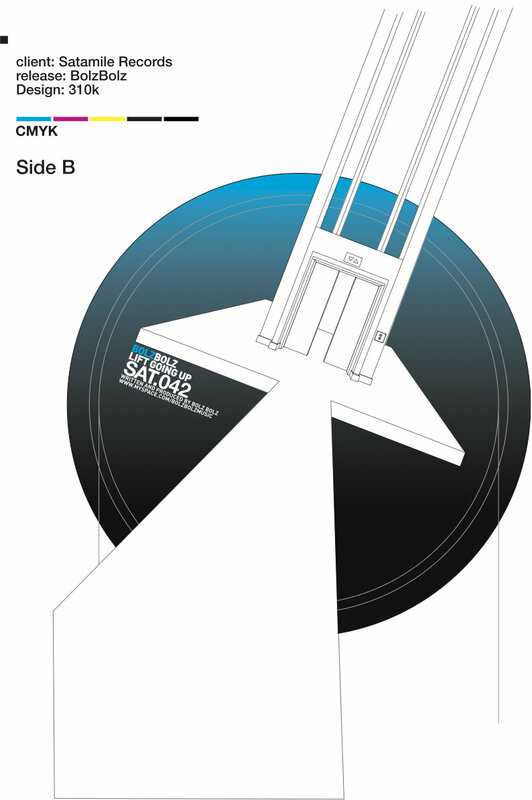 Includes unlimited streaming of SAT042- Lift Going Up- Vinyl and Digital!! via the free Bandcamp app, plus high-quality download in MP3, FLAC and more. 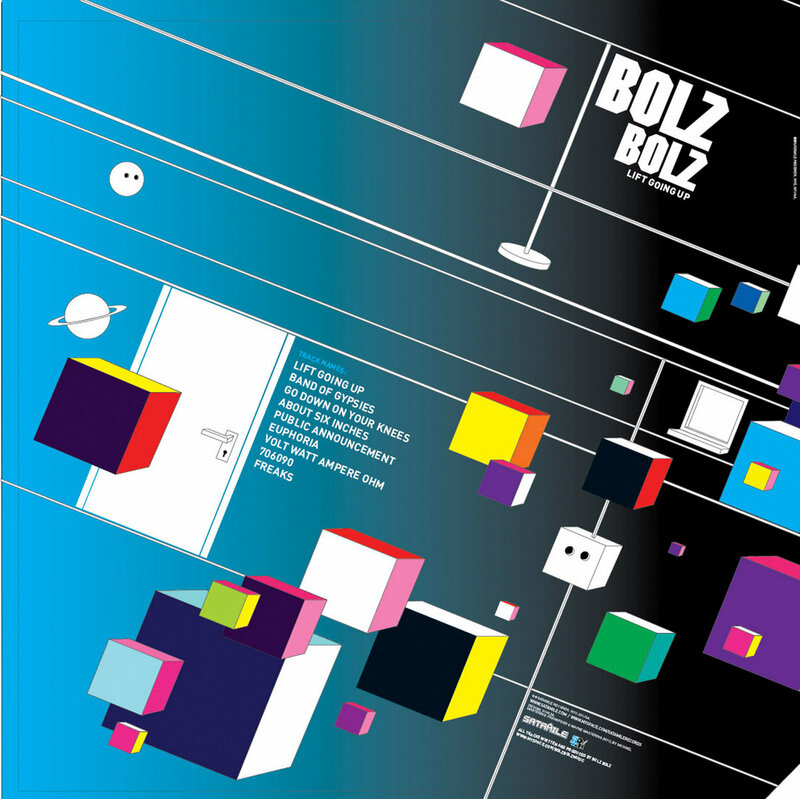 Bolz Bolz , one of Germans Leading Electro Producers,is back with "Lift Going UP" a 6 tracker LP from the producer who set the template for the 90's and beyond neo Electro scene. With his labels, Electrochord, World Electric and releases's on Forced Inc., K7, Ersatz Audio Fabric (London), Kompakt, City Rockers Kinetik and a bunch more of labels, get ready for super high quality Electro sonic production. "Lift Going UP" the title track , sounds off with vocals for this super express elevator to outer space followed by crunchy grinding beats, undulating saw bass lines, and full of rhythmic groove and Electro Sci-Fi madness. Expect this track to be a hit, for its distinctiveness of character and beyond our realm of musicality that Bolz Bolz does so well. The releases from Bolz Bolz have been described as "Future Retro", but such a prolific artist is almost impossible to categorize. 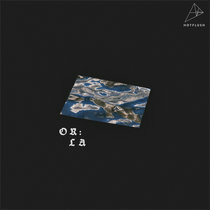 This is his world that he clearly owns, a story teller through sonic waves of another time, making this one of the unique records of the year. A.2 "Volt Watt Ampere" is comprised of completely different sonic aesthetics in sound design with deep gurgling vocals , and huge bass roller lines, ghostly vocals and cutting percussions. What world did this track come from, only Bolz Bolz knows as he lays in deep distorted growlers half way through the track. Diverse and a beautiful contrast to "Lift Going Up". A.3 "Public Announcement"
was that". Thats the Bolz Bolz world our godfather of the neo Electro world scene, so with much respect, we present "Lift Going UP" . 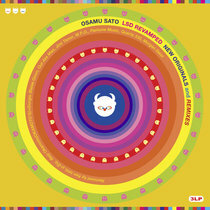 Nice double hit from Satamile Records that publishes one after the other two essential releases. We’ll approach heavy Sat043 in a forthcoming review but as for now, let’s introduce “Lift Going Up”, the brand new LP from one of Germans most respectable electro producers, namely Bolz Bolz (World Electric, Ersatz, Feis, Longhaul). For those of you who follow the NY/San Francisco imprint run by Andrew A. 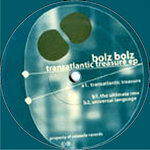 Price since 1995, rare Andreas Bolz isn’t a newcomer to the label, having written with the “Transatlantic Treasure EP” one of its classics in 2001. 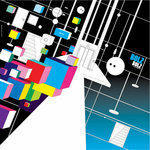 Author of a successful grimey full lenght called “Data : Error” on his own World Electric structure in 2006, the Electro/Techno inspired producer returns today with a distinctive 6 tracker LP, showcasing with accurate the evolution of BB’s style since his brilliant Jazzy influenced “Take A Walk” first opus in 2000. Rampage of sonic manipulations, enhanced with low sub bass, vintage synths, enigmatic vocals and 4/4 reminiscences, groovy “Lift Going Up”, the title track, introduces on A side a rockin hit fuelled with funk and focused on the dancefloor. Perfect to play at 4am and definitively not for the fainted heart, this energetic slaughter with crisp touches is followed by evil “Volt Watt Ampere”, a journey into darkness made of dirty layers, distorted & bubbling noises, rollin’ basslines, smoked beats, eerie voices and a little je ne sais quoi that gives the track its unique sound. Top notch! 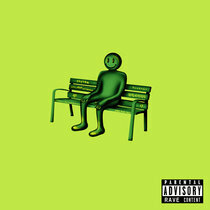 While “Public Announcement” keeps on diving the listener into more abstraction, alternating classy melodies to striking breaks, hard bangin “About Six Inches” on the flipside ventures into grime landscapes, providing cutting edge tonalities to tense bleeps and loud bass lines. Oustanding as it doesn’t refer to anything done before by the London located artist! Climax of the outing, wonderful “Go Down On Ya Knees” serves up a timeless Detroit influenced jewel marrying with skill Speak & Spell vocals to emotive housey strings over a solid rhythm and some atmospheric synths melodies in the background. Andrea at its best IMO! Closing the 12’’ on a deeper note, “70-60-90” offers a storming final, full of 4/4 influences, half way between old and nu skool German electro. A track that will instantly remind of Kanzleramt’s golden age. Hard to categorize Andrea’s sound as he doesn’t limit to one style and often experiment all kind of musical forms, from minimal to electronica, passing through gloomy registers like a cameleon. But there’s one constancy in Bolz Bolz’s releases: quality as Andrea is always on top to deliver influential music with emphasis towards analog tonalities and striking sub bass frequencies. Eclectic and nasty at the same, “Lift Going Up” reflects exactly the artistical line of Satamile. Must have! Andreas "Bolz Bolz" Bolz has been an active player in the formation of the German electronic music scene for over 10 years. His achievements are many, including many vinyl releases, countless CD compilations and three project-based longplayers. 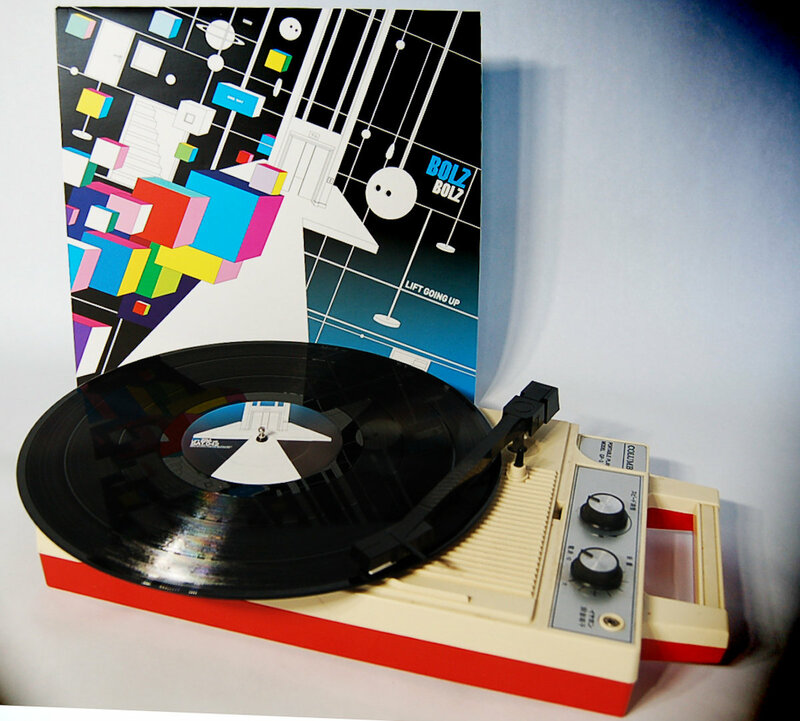 At the beginning (the early ninetines) there was Techno, and Bolz Bolz dropped onto the scene with his first project, Formicula 4, which included now renowned artists Voigt (Mike Inc.), Burger (Modernist), and Lutterman (Rootpowder). This early project was successful and Formicula 4 went on to play in many German cities and released three maxis on the PBI and Transatlantic labels. Following Formicula 4, in 1992-93 Bolz Bolz continued to make progress and formed the techno projects Car & Driver, Middle Income, and Roots, which became staples for the Techno label Force Inc Records. Four Car & Driver maxis were released on Force Inc, one Middle Income maxi on Communism Records and finally one Maxi from Roots on Force Inc and Adam & Eve Records. Car & Driver began to attract attention domestically and internationally with their live performances. 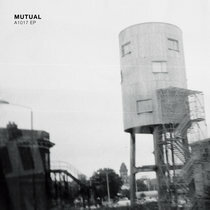 Twin Drive, an Acid solo project and Slime Slurps, a breakbeat collaboration with Air Liquide's Cem Oral also released on Structure Records and Mono Records. At the New Music Seminar '92 in New York, Bolz Bolz represented the Cologne underground in such legendary venues as Tunnel, Limelight, and The Palladium. In 1995 he got together with the founder of Formic Distribution, Georg Lutterman to create the labels Formic Records and Electrocord. Formic Records served as BB's platform for Techno releases, while Electrocord (as the name suggests) concentrated on varying styles of Electro. The Electro project Third Electric released a number of maxis and Bolz Bolz kept himself occupied with the obligatory DJ and live performances. Through the establishment of Electrocord, Bolz Bolz came into contact with the secretive and exclusive Detroit Electro scene. 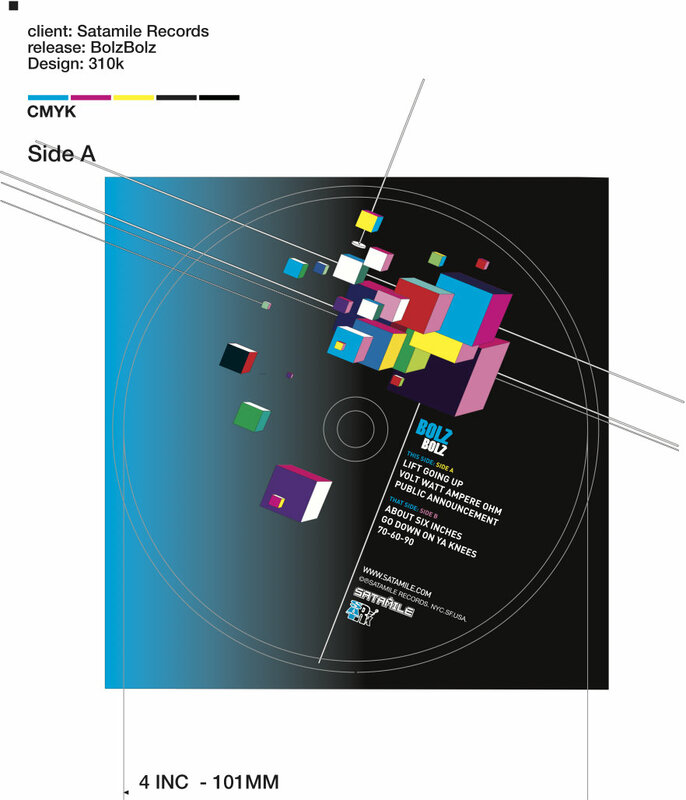 After the first limited edition Electrocord Label Compilation ERCD 1000 in 1996, the Berlin-based Studio K7 label got interested and released the second Electrocord compilation CD 2000 in 1997 and a tour throughout Germany was organized. After this, the name Bolz Bolz first appeared on a single from the Ersatz Audio imprint. At the beginning of 1998 Electrocord released the Mild CD album from BB under the Funktaxi pseudonym, which was created to allow Bolz Bolz to explore yet another style of music, namely pop-influenced electronic Listening. The releases from Bolz Bolz have been described as "Future Retro", but such a prolific artist is almost impossible to categorize. 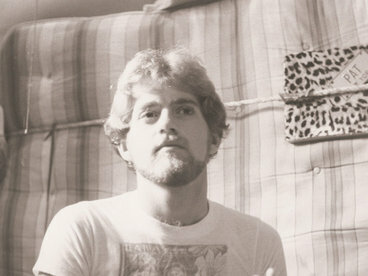 The course of time has influenced Bolz Bolz's work, and his musical styles as well. 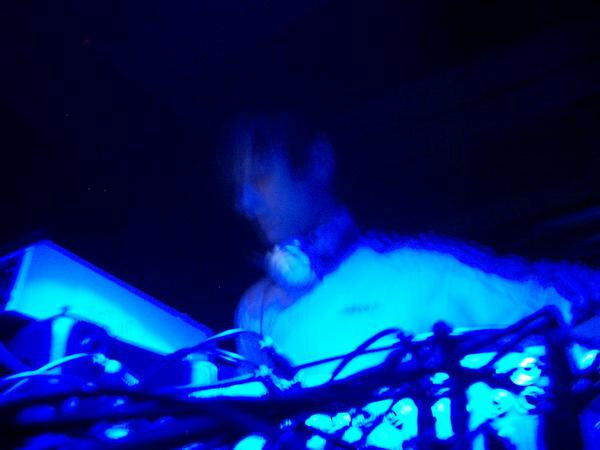 Bolz Bolz founded his own label World Electric in early 1998 and started off with a bang by releasing remixes of Music, the main track from an earlier BB EP on the detroit-based Ersatz Audio. Since the establishment of World Electric Andreas Bolz has gained a reputation as one of Cologne's finest producers. Time waits for no man, and Bolz Bolz's style is still evolving. 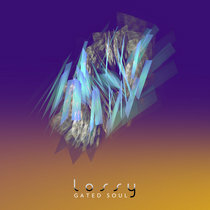 More recent works show a move away from pure Electro beats and towards a pumping 4/4 sound, although the treasured Bolz Bolz analog production techniques have been retained. Take A Walk showed up on the scene at the right moment, its minimal construction and dirty sound provide a needed contrast to the now all-too-prevalent over-produced and semi-commercialized Techno. 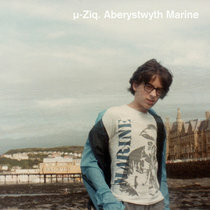 Bolz Bolz has done remixes for many acts such as Daf-Dos, Rockers Hifi, Hardfloor, Impulse and many more.